These MeFoto roadTrip travel tripods are just what you need if you are a photographer who likes to travel light, but still wants all the perks of a big tech-filled tripod. This kit is perfect for travelling when light-weight gear is essential, it is easy to carry and easy to store, yet it is packed with awesome features to make shooting landscapes and night scenes a pleasure. It is made from high strength aluminium alloy making it durable and strong for all of your adventure filled journeys. This road trip tripod is also easily converted into a monopod adding to the fact of it being an excellent travel tripod. 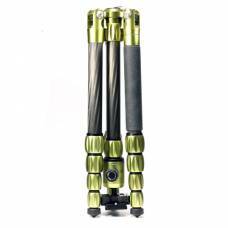 These tripods are available in funky different colours adding that bit of style to your road trip and photographer attire. 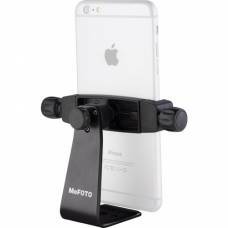 Make your next trip a hassle-free one with this user-friendly and up to date MeFoto roadTrip travel tripod. Buy your MeFoto tripod here online and know that your gear is covered for your next trip. The Benro range of Roadtrip MeFoto tripods are small, lightweight and with a variety of colours to c.. This compact MeFOTO roadTrip travel tripod kit is exactly what you need when you go on a quick photography adventure. 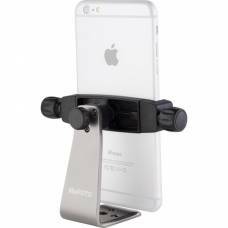 Ideal for smartphones, compact cameras, action cameras and small mirrorless cameras. This design allows the BackPacker to attain a compact folded length of just 26 cm. Appealing to both system camera users and smartphone photographers. MeFOTO S features special anodized aluminium twist locks. 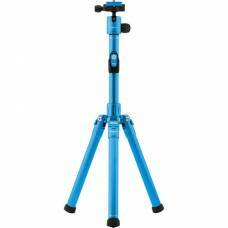 Get funky stability with this bright blue short series MeFoto tripod. You can convert the tripod into a full size monopod by combining one of the legs with the center column. The legs of the tripod fold in the reverse so it can be carried to another location. 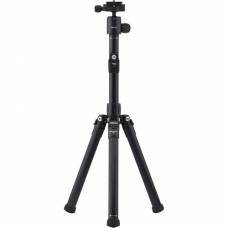 Shine bright like a diamond when you travel with this titanium tripod. The MeFOTO short series Tripods are ready for travel on any photo adventure. 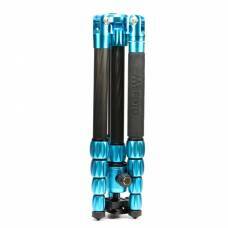 Each lock on the tripod is anodized to give it a clean and protective finish. Leave other green with envy thanks to this funky new travel companion. These CNC machined aluminium twist locks have deep ridges for a solid grip. 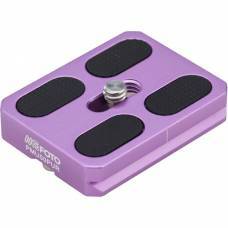 The reverse folding design allows it to be super compact for fitting inside cases or attaching to camera bags. 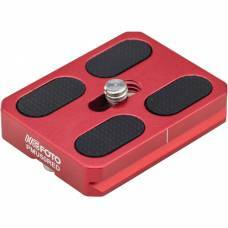 Milled from solid aluminium and coated in an anodized finish. Camera plate designed to match most standard Arca-type clamps. Compatibility with most DSLRs, mirrorless, and compact cameras. Utilizes a standard 1/4"-20 camera mounting screw for compatibility with most DSLRs. Spruce up your current tripod kit or to colour code your camera gear for field use or storage. The plate is strong, durable, and resistant to the elements. The SideKick Plus will help you take your mobile photography to the next level! Mobile Photography is trending right now, so why not step-up your game with a MeFoto SideKick. 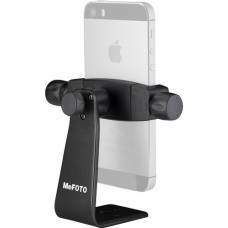 Buy the new MeFoto phone tripod to take your mobile photography to the next level.